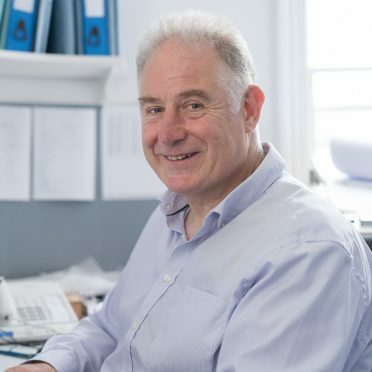 Matthew has specialised in conservation and the creation of new buildings in sensitive environments since joining the practice in 1997, and currently leads our Cambridge office. He has broad experience in mainstream architecture, including the sympathetic design of new buildings and the sensitive conversion and refurbishment of buildings and urban fabric. This background has enabled him to bridge between the new and the old, to understand the needs of the differing strands of heritage sites within contemporary contexts, their complex history, and architectural and social development, and to make a strong contribution to the success of their future.